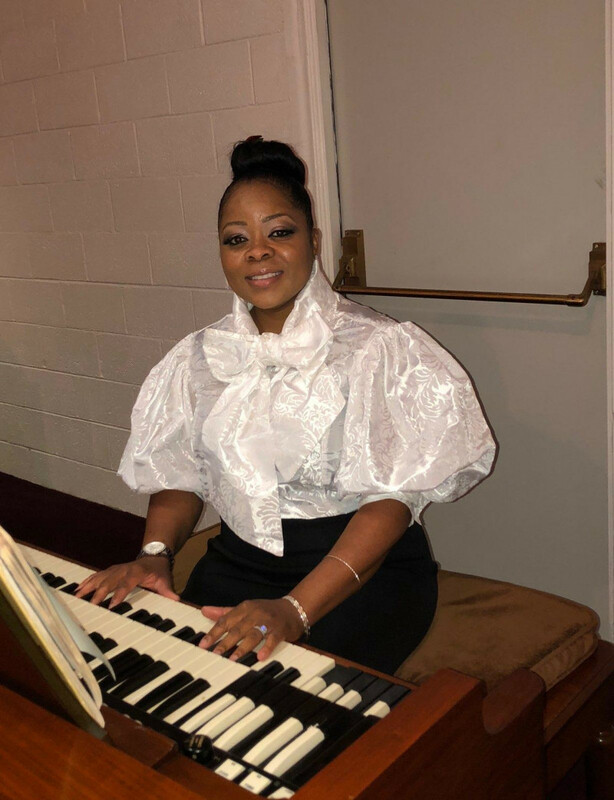 Tawanna Sargent serves as organist for Bonnie View Christian Church. She is a native of Tyler, Texas, where she served diligently in ministry from childhood. Tawanna grew up in a Christian family. God appointed her and blessed her at the age of four to be a willing vessel for Him. Because of her availability, God blessed her to be the main musician at a local church in Whitehouse, Texas at the age of seven. 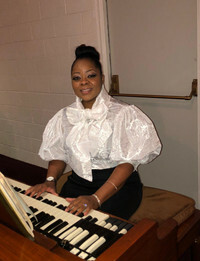 With guidance and direction from her parents, Tawanna assumed the role of Minister of Music at age 12. God has and He is using her experiences to edify His Kingdom through worship and praise throughout Dallas and Fort Worth. Psalm 71:7-8 - "My life is an example to many, because you have been my strength and protection. That is why I can never stop praising you; I declare your glory all day long." Tawanna has a personal relationship with Jesus Christ as Savior and Lord. She is a servant leader and a person of integrity and Christian character who is gifted musically. Her attributes are many, but her servant's heart and attitude are the attributes that stand out above all. Tawanna has a Bachelor's degree in Computer Science and a Master's in Information Systems. In the fall of 2018, she completed all requirements for her Ph.D. in Business Management and Leadership from the University of Phoenix. Tawanna is married to Jeffery Sargent. They have one daughter, Taejah, and four sons -- Jeffery, Jr., Landen, Elijah, and Darian. She loves spending time with her family, as well as playing basketball and tennis. Tawanna's favorite Scripture is Romans 8:28 - "And we know that all things work together for good to them that love God, to them who are called according to his purpose."